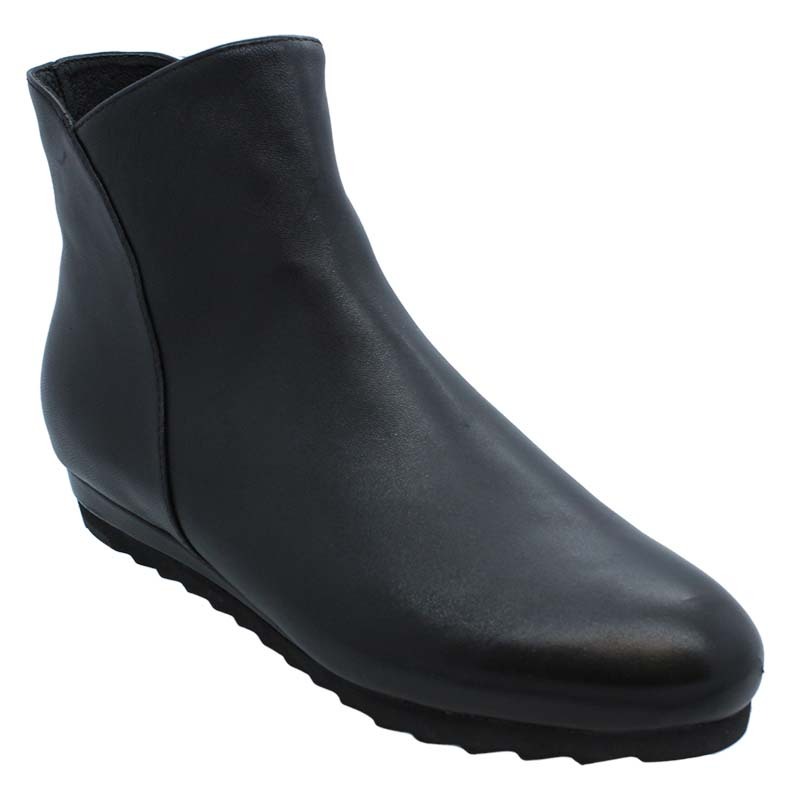 Comfort and top-notch quality is what sets these black Frawley ankle boots from Gamins. 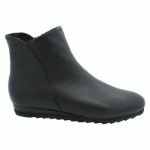 The modern shape and cute design, means that these Gamins boots will be one of your favourites all season long. 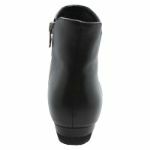 It features a leather upper and lining, a synthetic well-padded sole and a low platform heel. Add some fun to everyday style with these modern boots.